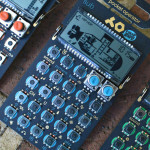 Teenage Engineering steps into the world of modular with three new additions to their line-up, all-new Pocket Operator Modular series. 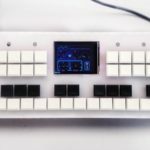 First up in the new range of Pocket Operator Modular units, is the “16” which is a hybrid between a musical keyboard and a sequencer. You have the ability to play chromatic scales or create custom CV tunings for each of the 16 notes on the panel. 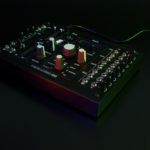 The CV output of the sequencer is not limited to controlling pitch, in fact you have a variety of outputs to use, you could modulate anything within your patch or a multitude of parameters. The “16” has an external clock input which overrides the internal clock for syncing it up to external sources. 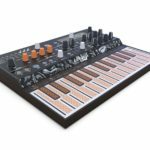 The “170” is a monophonic analog semi-modular synth, with a built-in “16” keyboard/sequencer, a single oscillator, an LFO, an envelope, a filter and a VCA. The new Pocket Operator Modular “170” features an internal speaker and battery-pack for ultimate portability. 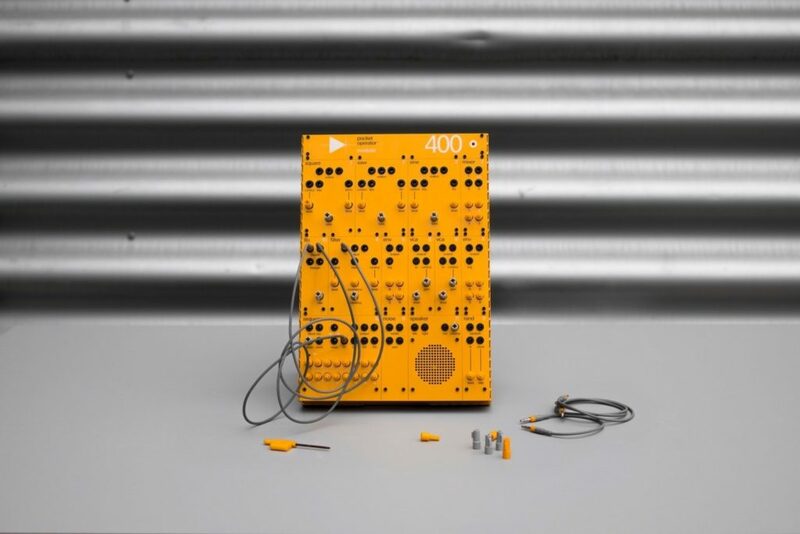 The flagship model in Teenage Engineering’s new Pocket Operator Modular series is the “400”, a full-on synthesis powerhouse – including three oscillators, random and noise modules, various filters, envelopes, LFOs and VCAs. Everything you would need in your first modular synth setup. Is it compatible with the more popular Eurorack standard? 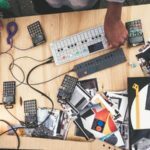 Teenage Engineering have also announced that the modules in their new Pocket Operator Modular series are available separately, this is great for various reasons – it means that the system is expandable, and it means that Eurorack users can take advantage of the new modules. The “Pocket Rack” standard is a bit different to Eurorack in dimensions, however the power spec is identical, meaning with a custom faceplate you can mount the new Pocket Operator Modular modules in any Eurorack system. Eurorack owners will also be happy to know that the new Pocket Operator Modular series uses 3.5mm jacks as oppose to the PCB-header style that some compact modular system opt for. Legend has it, that there is a mystery module in the new Pocket Operator Modular series, a module that’s not going on sale, it will only be available at special events – dubbed the “Won Ton”. For more information check out the Teenage Engineering website. 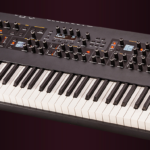 Sequential Prophet XL announced with 32 voices of polyphony!